No jokes about gumbo, we promise. Looks like How to Survive taught us a lesson. Namely, how to survive. We did such a good job surviving, now we're off to New Orleans to do it again. How to Survive 2 was recently announced as a Steam Early Access release for early October, and so far we like what we hear. Because there's four player co-op, you see. The original How to Survive contained elements from several genres; RPG, simulation, and survival horror. At its core it's an action adventure game, though it managed to pull of the genre mash with serious style. It's more of a survival game than a zombie killer, but the two player co-op made it well worth the hunger pangs. Check out our How to Survive Co-Op Review for the full, bloody scoop. From the looks of the Early Access trailer, How to Survive 2 wants to follow in its predecessor's footsteps. The story is now set in New Orleans, which means chef Justin Wilson will have a cameo, I gar-on-tee. The better news is that four player co-op is now supported, and the dev team seems to be emphasizing cooperation with the larger group of survivors. That's just the way we like our zombie games. 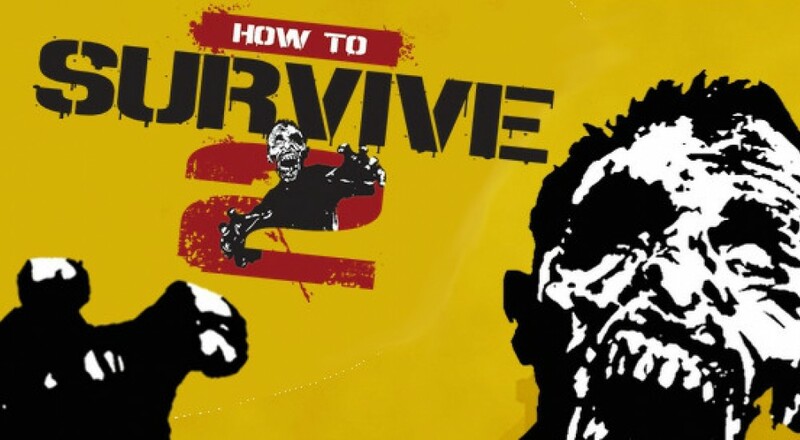 Oh, and the best news is the game isn't called How 2 Survive. Can you imagine? Ew. Page created in 0.3372 seconds.